I was so lucky that as a teenager my Dad owned a share in a video shop. We got to see all the new films the day they were released. At the time video shops were so popular, there was only 4 channels on T.V and video recorders were only just becoming affordable. Getting a video on a Saturday night was a real treat. 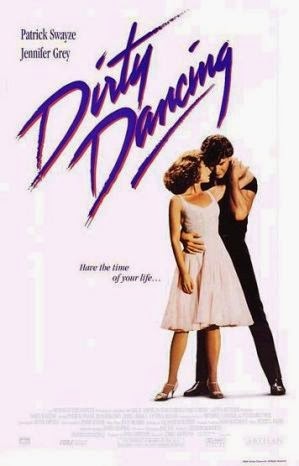 I never forget the first time I watched dirty dancing. I remember being sat on the lounge floor at the end completely blown away, I wanted to be Baby. It was the most amazing film I had ever seen. It still is my favourite film ever. A couple of years ago I went to see the stage show with friends, I was doubtful they could ever make it as great as the film, my worries were unfounded it was fantastic. 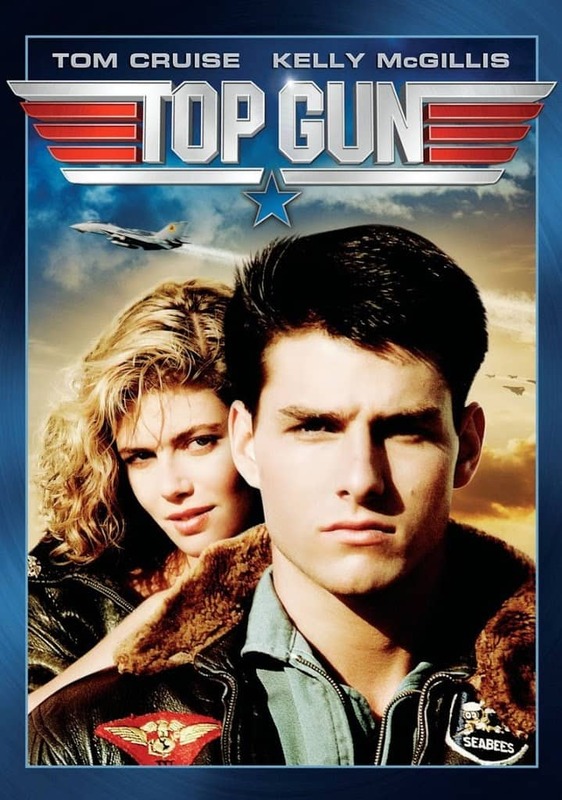 Top Gun, I remember everybody was going crazy about Top Gun and Tom Cruise, I just didn’t get it until It came out on video and wow I loved it, I was more of a Val Kilmer Fan than Tom Cruise but it was the first action film I ever really enjoyed. Some films are ageless and the Goonies is one of those films. We watch it whenever it is on T.V and the Boys absolutely love it. I just love chunk he is so funny. It’s a great Sunday afternoon family film. Another all time classic for me is big, and another film that the Boys love. Tom Hanks is probably one of my favourite actors I cant think of a film of his that isn’t great. I remember watching this thinking would it be amazing to just wake up grown up one day. Ha ha kids have no idea do they. This to me is another great Sunday afternoon film. 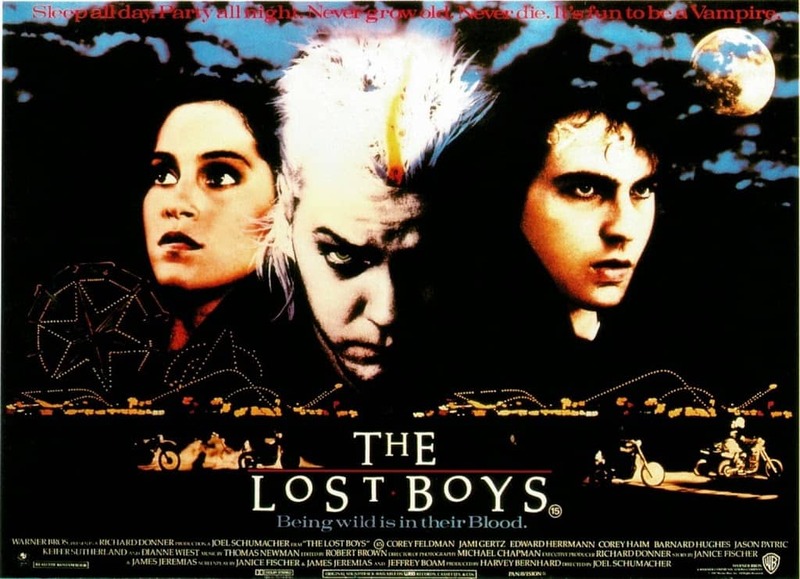 The lost boys, the original vampire film. I remember watching this and falling in love with Keifer Sutherland, its one of those films that completely freaks you out yet you cant stop watching. 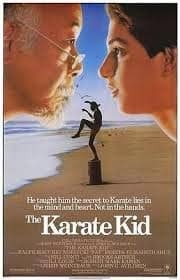 And last but not least the Karate Kid, the world went mad for the Karate Kid. It won an Academy Award and Golden Globe. Joe watched this two weeks ago on sky movies. He came to me as it ended and asked if he could start Karate lessons. I remember my brother Stephen saying exactly the same when he watched it 30 years ago. Wow can you believe these films are all over 24 years old. I still enjoy watching them now if they happen to be on T.V. I love everything about this post… The Karate Kid and The Goonies are amongst my favourites definitely and The Lost Boys still scares me. Top Gun is fab and Big is legendary. I agree Tom Hanks is just amazing and Dirty Dancing should hold a special place in every girls heart for sure. Oh Sarah, yes all the classics covered there I think! A few more I’d add Cocktail, Licence to Drive, Girls Just Want To Have Fun, Footloose, Fame, Flash Dance… hmmm are you noticing a theme? I did really love the Goonies and the Lost Boys and of course Dirty Dancing. Nobody puts Baby in the corner. Oh love all this 80s stuff! !